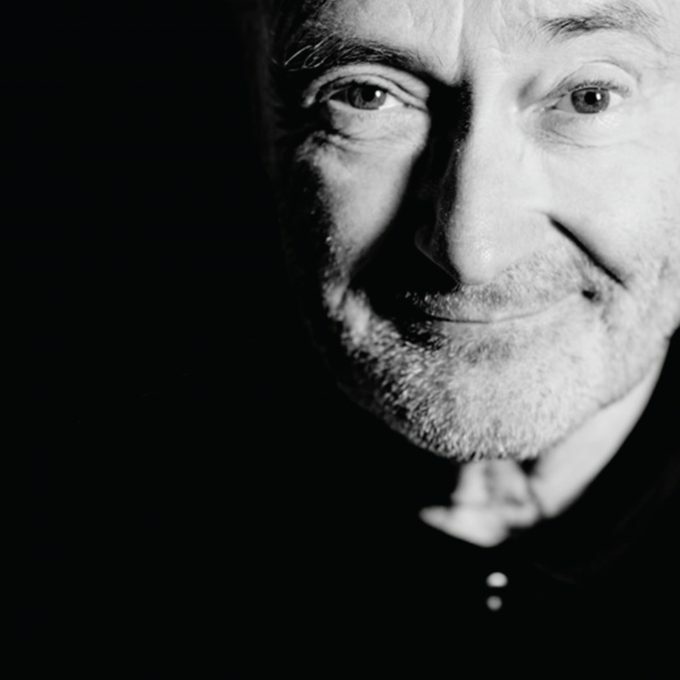 Australia’s love for Phil Collins shows no sign of abating, with the addition of a third Sydney show to his upcoming tour. The legendary performer is due in the country early next year as part of his ‘Not Dead Yet’ global tour. He’ll be rolling out the hits from across his storied career, including ‘In The Air Tonight’, ‘You Can’t Hurry Love’, ‘Against All Odds (Take A Look At Me Now)’, ‘Easy Lover’, ‘Sussudio’, ‘One More Night’, ‘Take Me Home’, ‘A Groovy Kind Of Love’, ‘Two Hearts’ and ‘Another Day In Paradise’. But with continued demand for tickets at Sydney’s Qudos Bank Arena, the team at TEG Dainty have had no option but to add a third and final date; Wednesday January 23. There are no pre-sales for this one, however; ticket sales commence this Thursday from 9am local time.